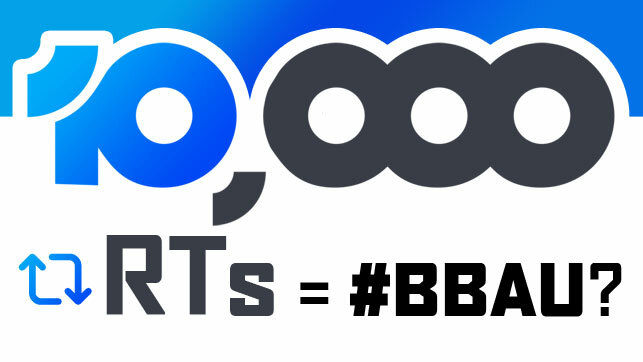 Retweet x10,000 for Big Brother AU? 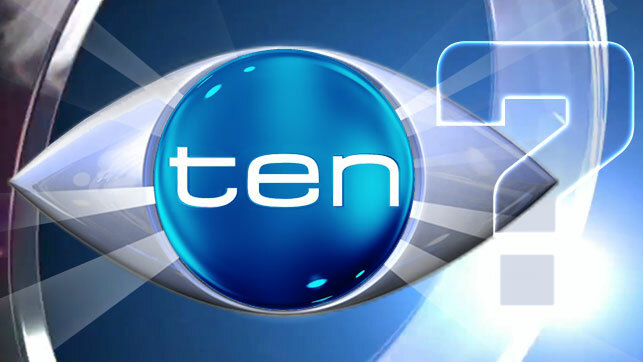 Channel 10, you’re such a Twitter tease! The 2019 Upfront events for both 7, 9 and 10 have been and gone without any hints of a BBAU revival, so what is 10’s social media team up to with this BBAU tweet? Continue reading Retweet x10,000 for Big Brother AU? Channel 10, you’re such a Twitter tease! 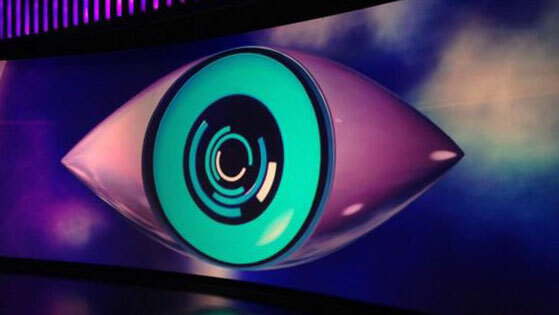 “The undeniable beast [Big Brother] will return one day soon” – Mike Goldman. Speculation: Is there still life in an Australian Big Brother? Across the past weekend, Mike Goldman has been dropping hints through Instagram about allegedly meeting with “Big Brother” … so what could this mean and is Big Brother coming back to Australian TV in 2019? Continue reading “The undeniable beast [Big Brother] will return one day soon” – Mike Goldman. Speculation: Is there still life in an Australian Big Brother? 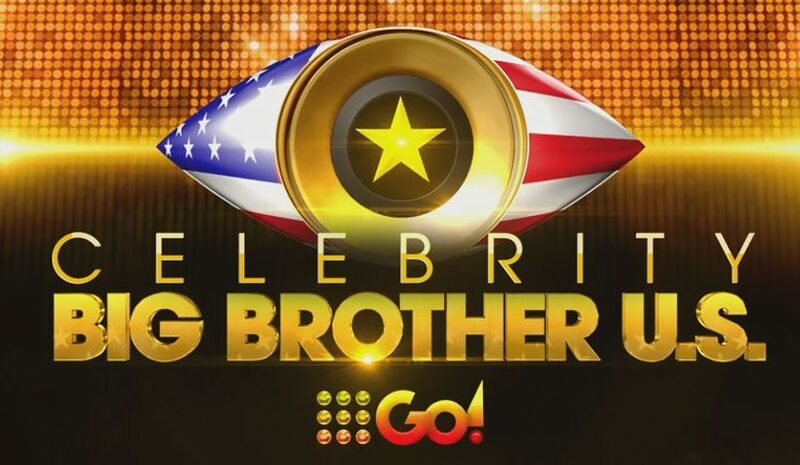 In case you missed it, Celebrity Big Brother USA is coming to 9Go! from next Sunday. 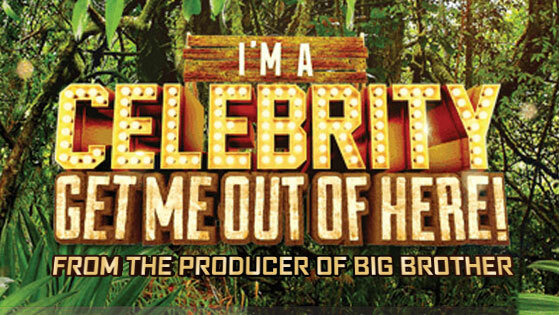 In a somewhat unsurprising move, Nine has scheduled the show to air Sunday to Thursday, the same evenings as Channel Ten’s I’m A Celebrity… Get Me Out Of Here! 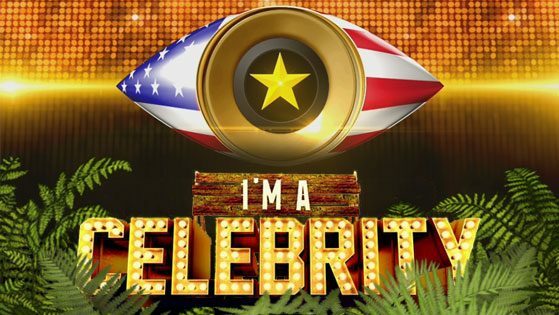 Premiering February 11, 2018 on 9Go!, four days after the US, Celebrity Big Brother USA is probably the closest thing you’ll see to Australian Big Brother on free-to-air TV in the immediate future. With Big Brother reboot rumours surfacing again we just wanted to take this opportunity to reaffirm how fundamental a live stream is to the Big Brother format. Without a live stream component, Big Brother is nothing more than any other reality tv franchise. 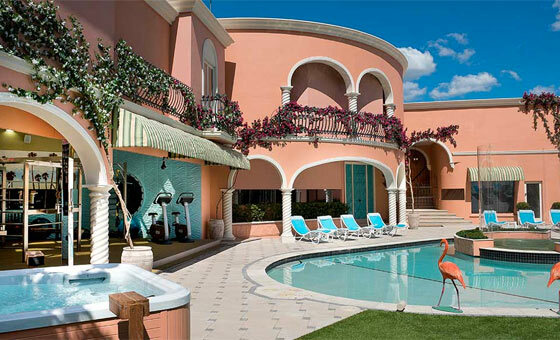 Over 1000 items from the Big Brother house and studios are up for sale as items including the diary room chair, Gretel’s old sofa and even ninja outfits are set to go under the hammer. It was all systems go, go, go for a Celebrity Big Brother reboot but now Channel 9 says no, no, no! In a phone interview yesterday with KIIS 1065’s Kyle and Jackie O, Sonia Kruger speaks out about rumoured Celebrity Big Brother. 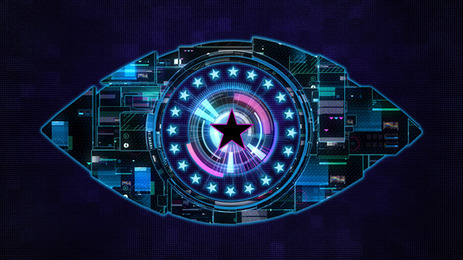 Nine are reported to be scouting for stars for a revived version of Celebrity Big Brother, tipped to air later this year. Ryan Ginns has won Big Brother 2014, surviving longest in the house and beating the other 2014 finalists Travis Lunardi (runner-up) and Skye Wheatley (third place). 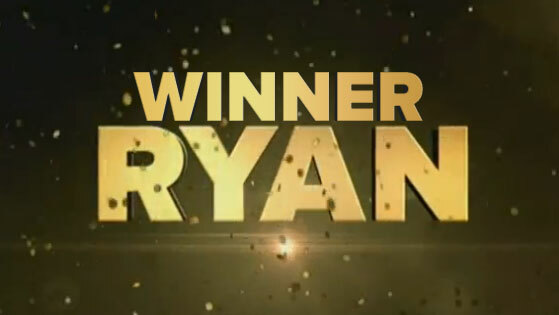 With that, Ryan walks away with the $200,000, tax free. 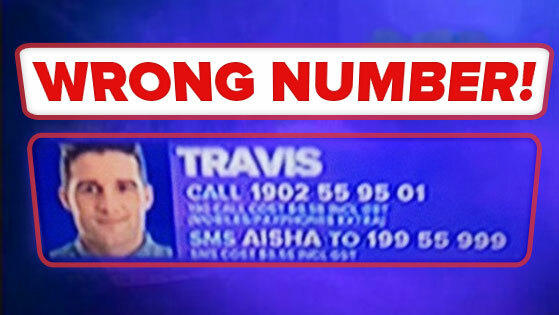 VOTING SCANDAL: Clued-in Channel 9 viewers have sent in reports to Behind Big Brother that a Vote to Win promo during Weekend Today and again during an Australia vs South Africa cricket telecast contained incorrect voting details for Travis. 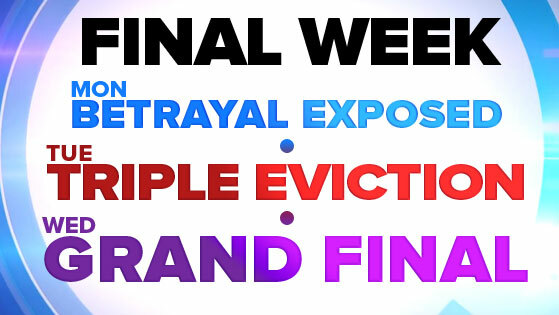 Big Brother 2014 will wrap up on Wednesday, November 26th from 8:30 pm as originally planned, but not before a secrets and betrayal special on Monday and a triple eviction on Tuesday.